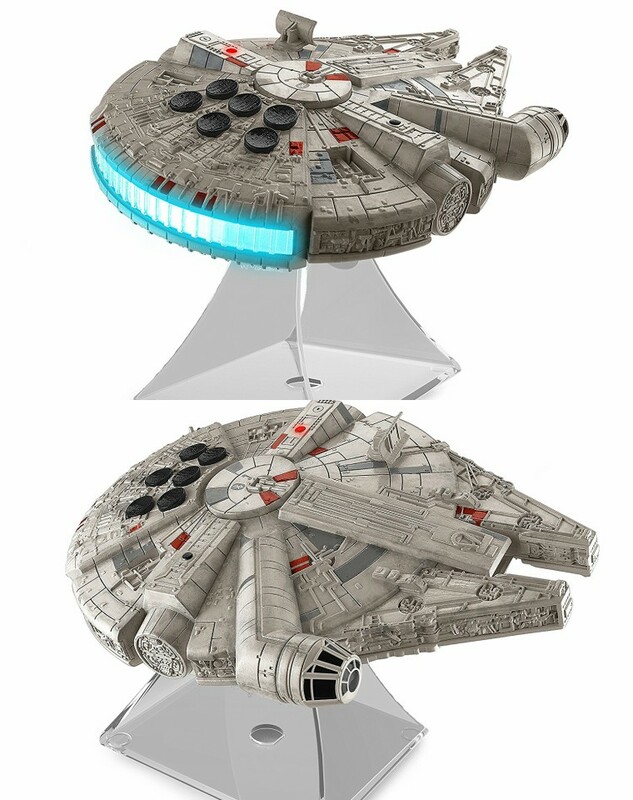 Millennium Falcon Bluetooth Speaker: this Star Wars speaker lets you stream music from your favorite devices and answer phone calls. It lights up when in use. 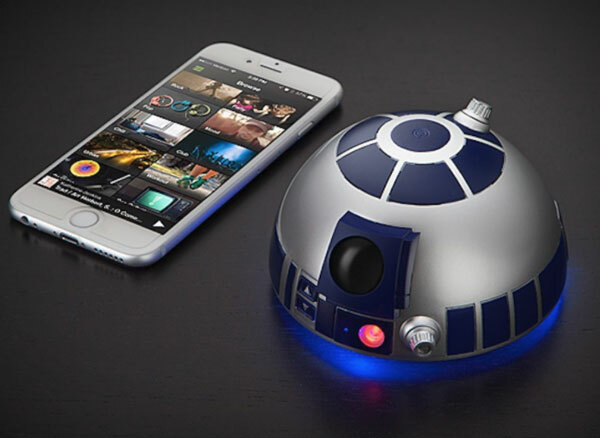 R2D2 Bluetooth Speakerphone: pairs to your smartphone and lets you handle phone calls. C-3PO Bluetooth Speaker: an officially licensed speaker with light-up eyes. It is portable and runs on rechargeable batteries. 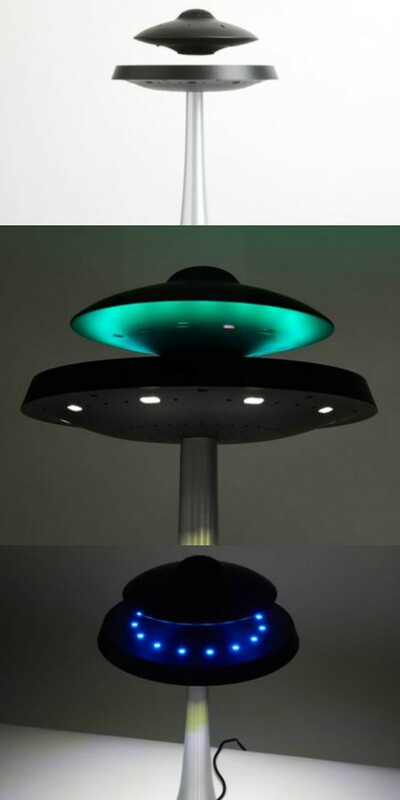 Plox Star Wars Death Star Levitating Speaker: a 5-watt speaker that delivers 360-degree sound. 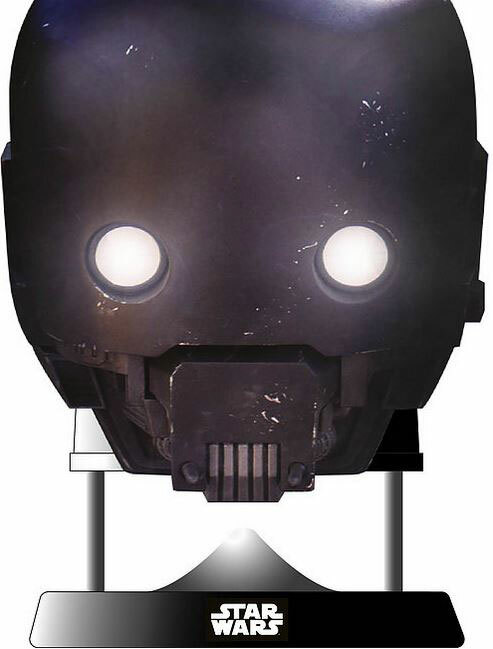 It has an orb that rotates above a magnetic base. Death Trooper Helmet 1:1 Bluetooth Speaker: a beautiful speaker with LEDs and powerful subwoofer for rich audio. It even has a USB port to charge your gadgets. Rogue One K-2SO Helmet Bluetooth Speaker: a 70mm speaker with Bluetooth that works with all your favorite audio devices. It has 5W of power. Stay tuned as we will cover more Bluetooth speakers in the future.